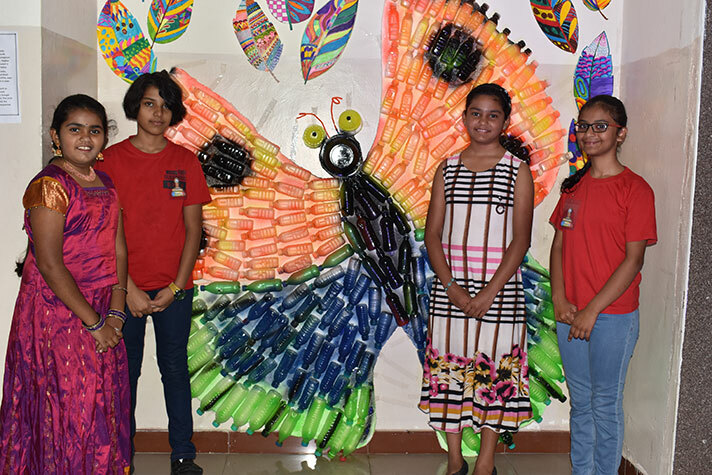 The art and craft exhibition ‘Hastakala’ was organized on 9 February 2019 by NPS,HSR . 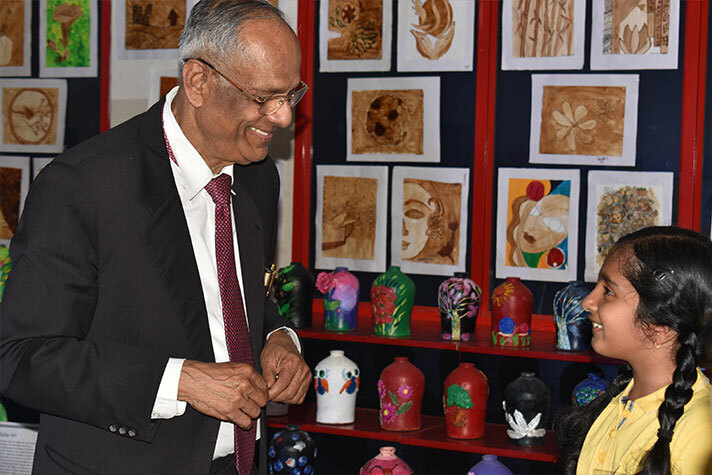 The objective of the Exhibition was to bring forth the innate skills and hone the creative genius of the students. There were corners in the exhibition attributed to craft, brush painting, glass painting, fabric, organic, best out of waste. The live demo corners catering to tattoos was a hit among the audience. The exhibition provided the right platform to display the varied articles prepared by the students as well as staff. 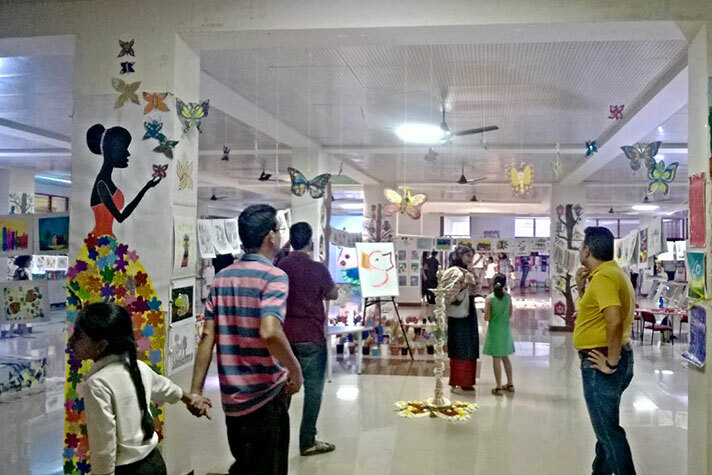 The exhibition got an overwhelming response both from the children as well as the parents. The beautiful paintings and art work left the spectators mesmerized.